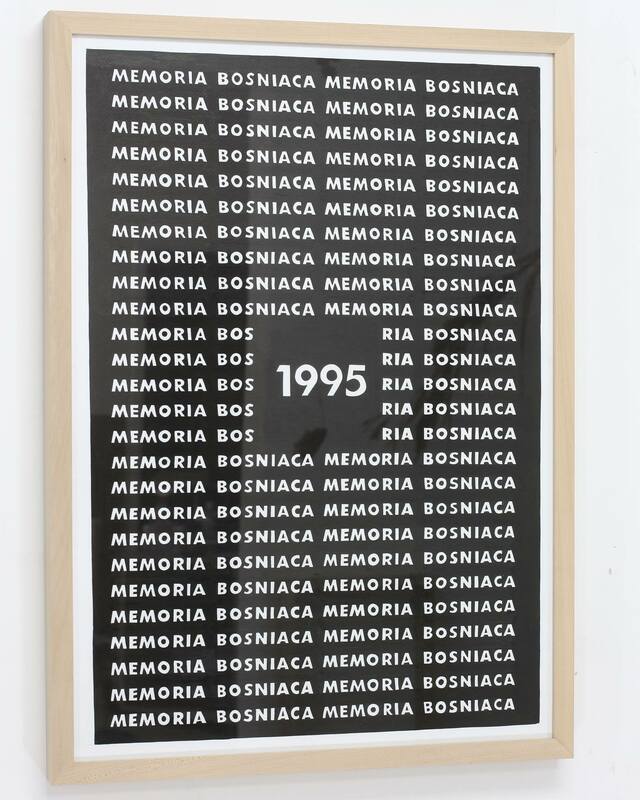 Memoria Bosniaca consists of 40 handmade ink wash drawings based on archival materials from the History Museum of BiH. 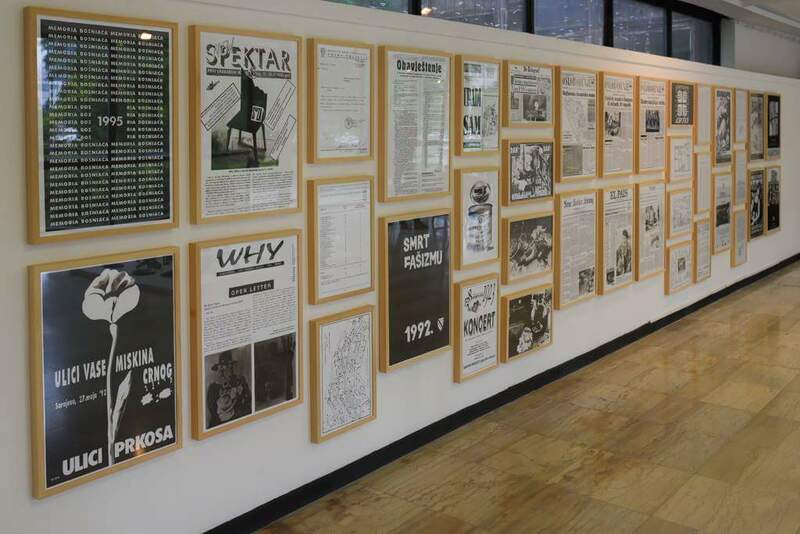 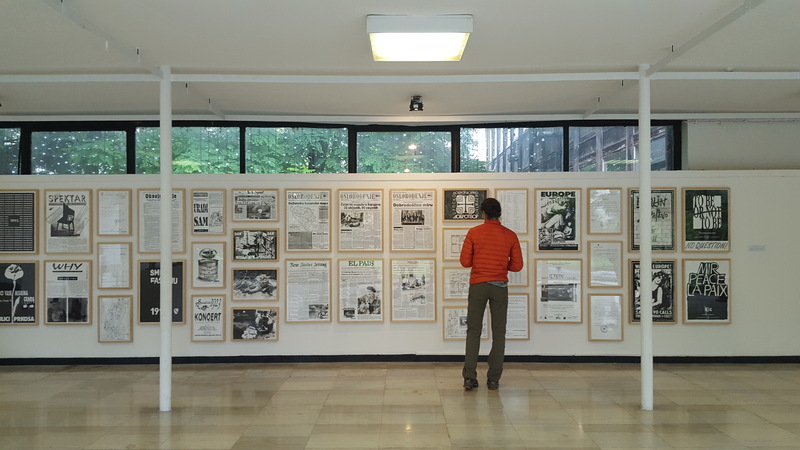 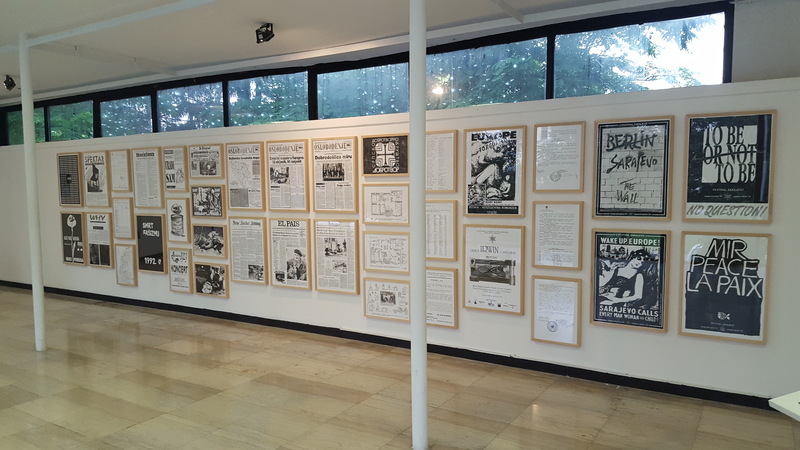 Miladinović has recreated a selection of materials including newspaper covers, official documents, lists, maps, posters and other visual documents from the History Museum’s collection that testify to the everyday lives of people who were detained in the city during the siege of Sarajevo. 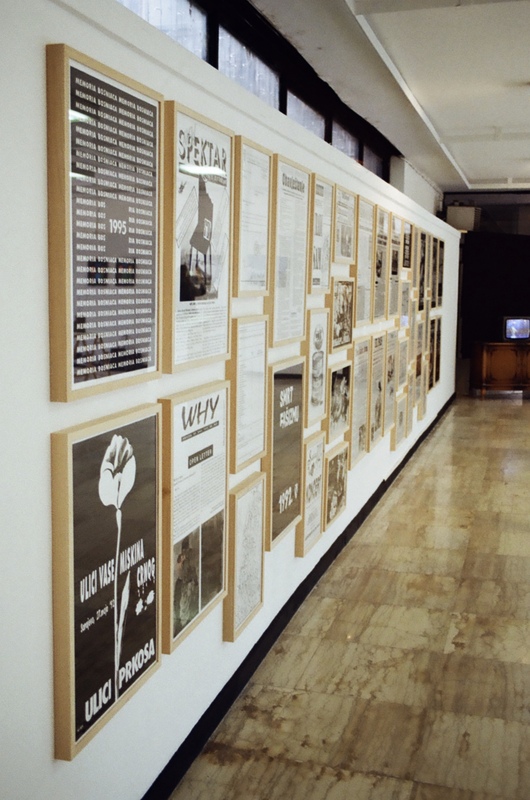 Miladinović ‘s process involved a detailed study of the entire Museum archive, the creation of a digital archive and then the drawing of a selection of the archive material. 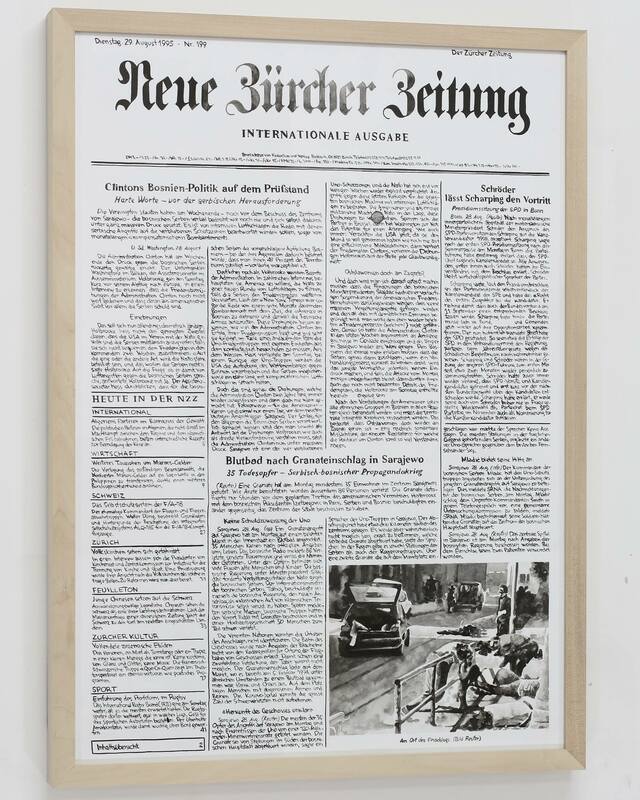 He redraws letter by letter, entire pages of newspapers, documents, lists, maps and anything else he finds of interest. 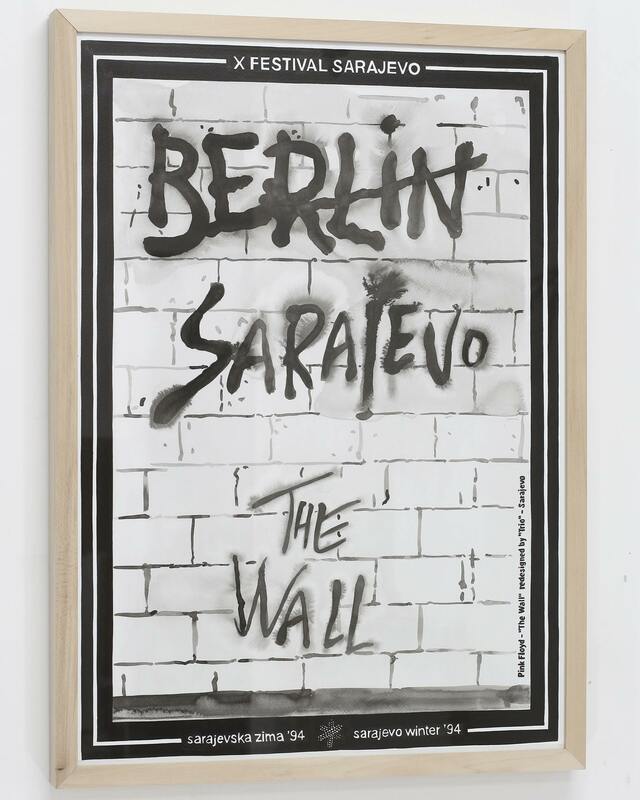 He intentionally selects drawing as a medium for its performative effect and because it takes time for both himself, as the artist creating the work, and for the viewer looking at the paintings and trying to decipher their meaning. 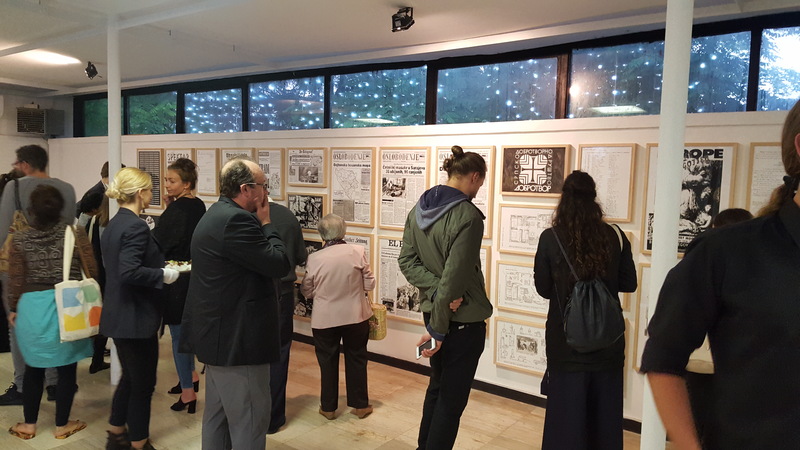 The process of researching, digitalizing and drawing is an act of reliance on the historical heritage that the museum preserves and nurtures. 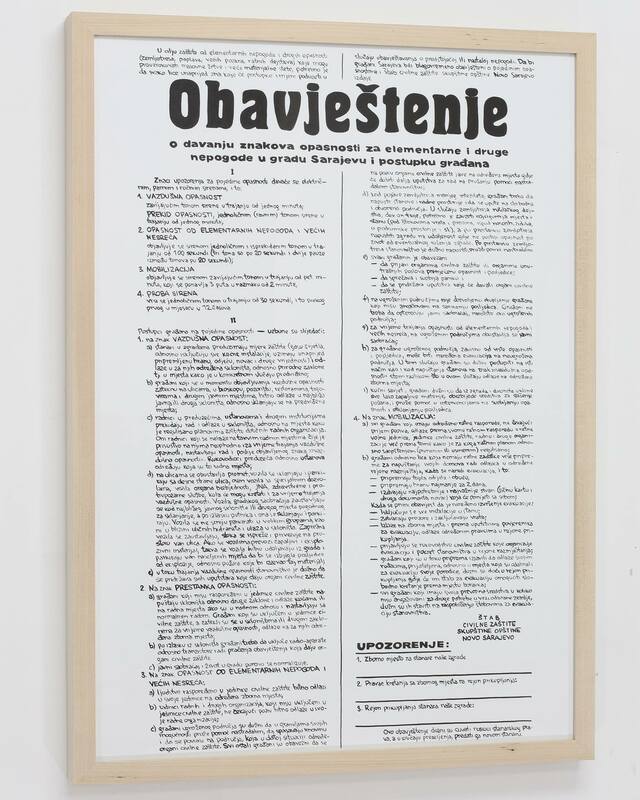 Miladinović views his artistic engagement as being above all about a learning process for himself and the viewer that stimulates an active engagement and re-interpretation of archival documents that might otherwise be consigned to history.